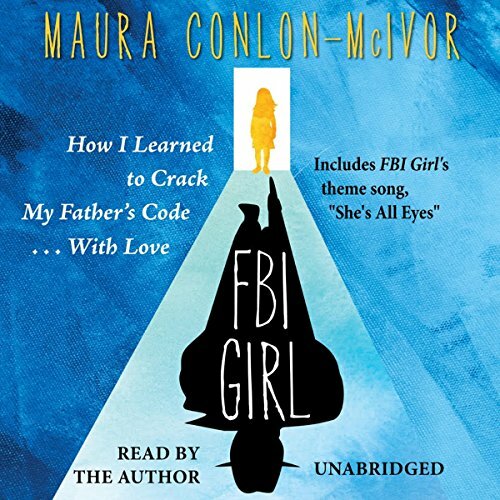 Showing results by narrator "Maura Conlon-McIvor"
In a house teeming with life, young Maura, voted the Most Quiet Girl in Catholic school, notices everything but says little. Eager to penetrate the secret world of her father, FBI agent Joe Conlon, she is drawn to the bureau drawer where he places his badge at night. The time is the late 1960s, and Vietnam and the Cold War are fomenting unrest outside Maura's suburban Los Angeles home. Inside, the Conlons and their five children are still bound by tradition. Charming narrative of growing up and being loved.